Greek leather flatforms with stipes. The heel is rubber 3.5 cm ..
Greek leather sandals decorated with leaves. The insole is leather. The heel is rubber 1.5 cm ..
Greek sandals with x stripes. The stripes are suede. 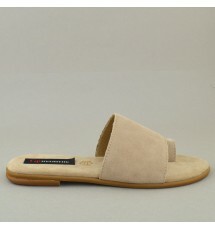 The heel is rubber 3.5 cm ..
Greek suede sandals. 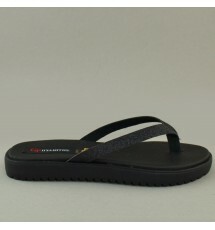 The insole is leather extremely soft. The heel is rubber 1.5 cm ..
Greek leather sandals with stripes. 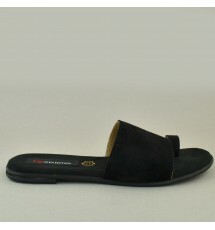 The heel is rubber 3.5 cm ..
Greek leather sandals. The heel is rubber 2 cm ..